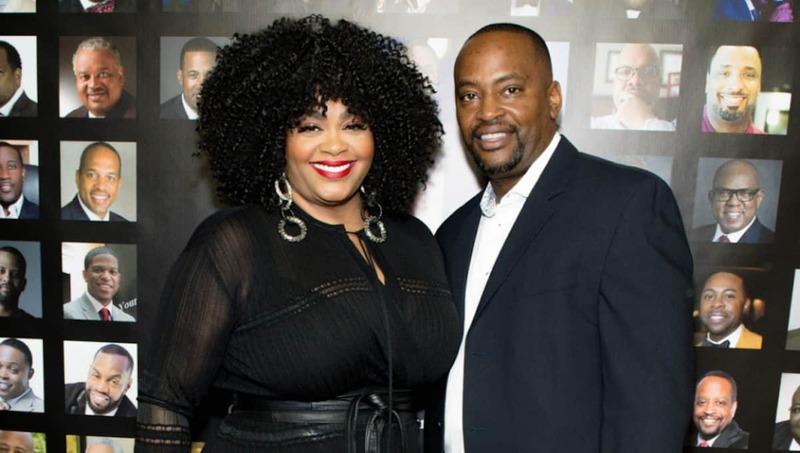 Jill Scott’s divorce is turning into a nightmare because now her estranged husband, Mike Dobson, is asking for a ton of cash! According to sources, Dobson says the prenup he signed without a lawyer present isn’t valid and he needs $500K from Scott for all he has been through. at least amber rose and chyna got pregnant by dudes who got something. eve, Ciara, serena Williams winning. She is worth about $12 millions. Even if the prenup is thrown out, he is only entitled to half her current earnings for 2017, not half her entire net worth. I hate bad lawyering. Record sales for 2015 enter her about $80 thousand. I don’t know if she has anything out for 2017 or how much residuals but I doubt she made $1 million for this man to demand over half of that. This fool is entitled to the new bed, the new blender, the new couch, the new iron, and the new tea set they bought together in 2017. Fool. And the suffering endured is a play for emotional damage. Idiot. Nothing but bad lawyering. And Jill should stay single for a while. Make sure the next husband brings his own lawyer when signing the IRONCLAD prenup. Jill should go the boy toy route. Stay single. Never ever marry him. Never live with him. Make sure your wills and trusts are tight in case something happens to you, boy toy can’t come back making claims he’s not entitled. Lessons learned. The Kendu Issacs School of deadbeat fuckery.